US INDUSTRIAL TOOL IS SPONSORING SCOTT FARNSWORTH AT THE 2016 RENO RACES! 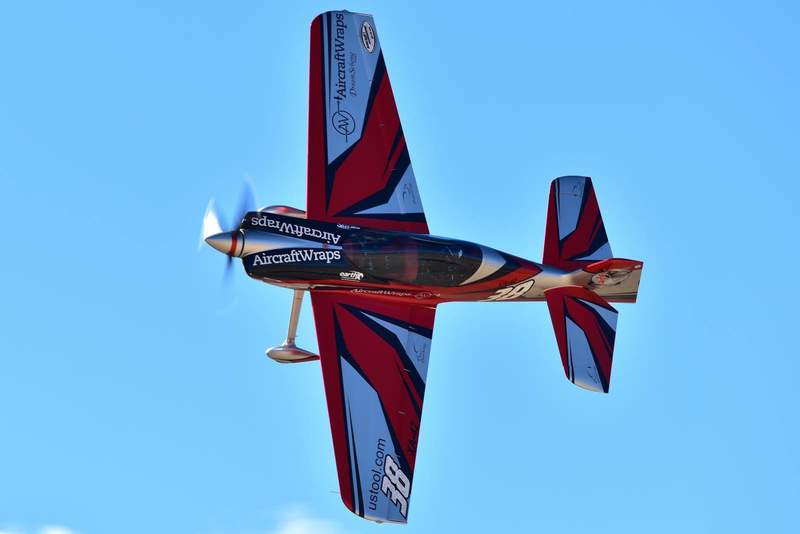 We are proud to announce our renewed sponsorship of Scott Farnsworth of Aircraft Wraps and last years pilot of Race 38 who took first place in the Sport Medallion class. US Industrial Tool has a long relationship with general aviation, the EAA and the Reno Races, with a couple of its senior management having built and flown their own aircraft. Please support businesses that support general aviation. Request a quote today, or contact us for assistance in finding the right metal working tools for your application.